The Appraisal Department is responsible for determining values on property based on guidelines set by the Alabama Department of Revenue. These values, by law, must be set according to the fair and reasonable market value of the property. 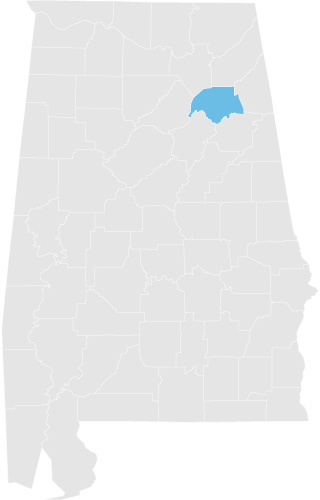 The Alabama Appraisal Cost Manual is used to determine market values on various types of real property. 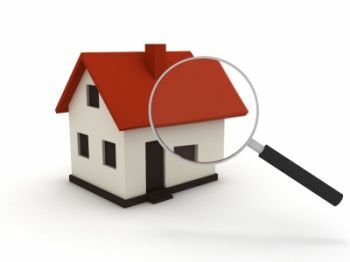 Additional sources of information such as deeds, real estate sales, appraisals, building and septic permits are also collected daily for use in the process of determining the market value on property. Contact the Appraisal Department in the Revenue Commissioner’s office by phone at 256-549-8121 or 256-549-8145. You can also come to Room 17 on the ground floor of the Etowah County Courthouse.